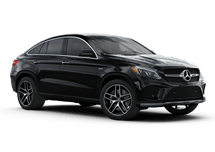 CASA advocates are ordinary people with an extraordinary desire to help New Hampshire’s abused and neglected children grow up in safe, loving homes. 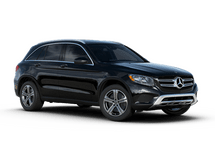 Our volunteers advocate for a child’s best interest so they can grow up in a safe, permanent, loving home. 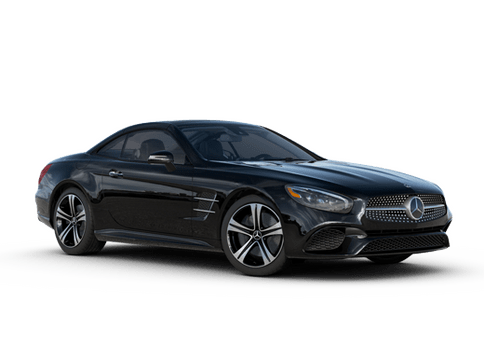 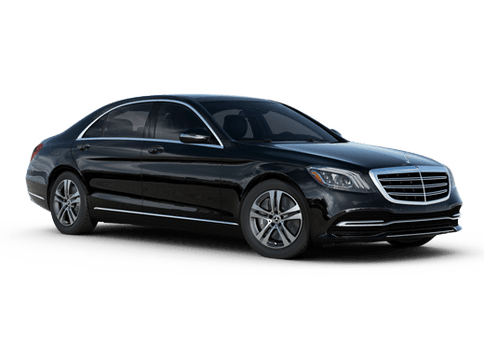 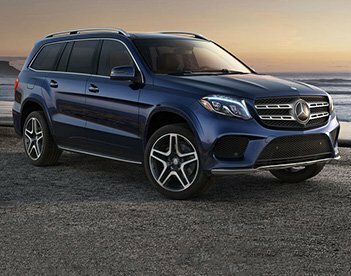 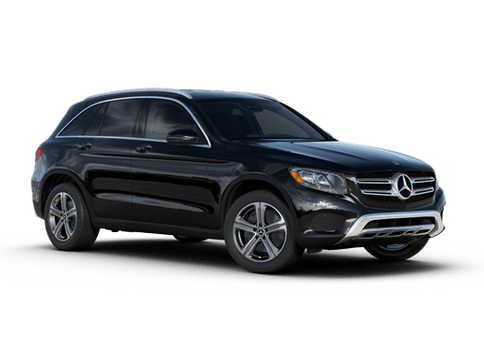 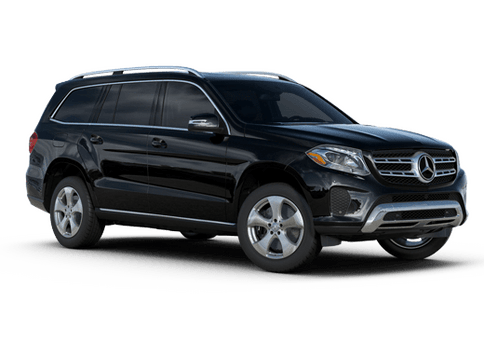 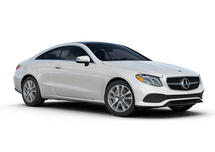 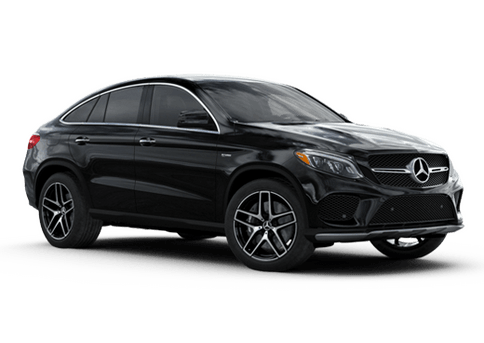 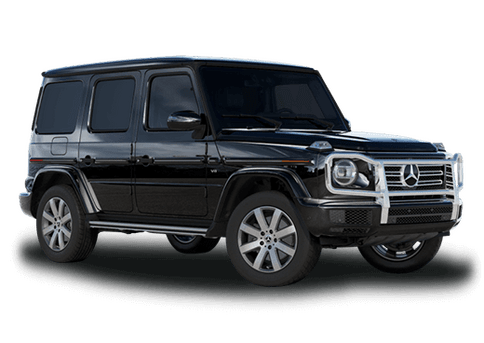 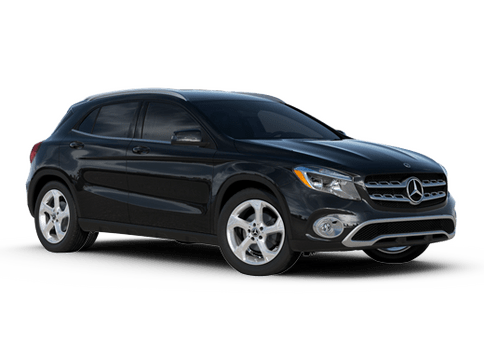 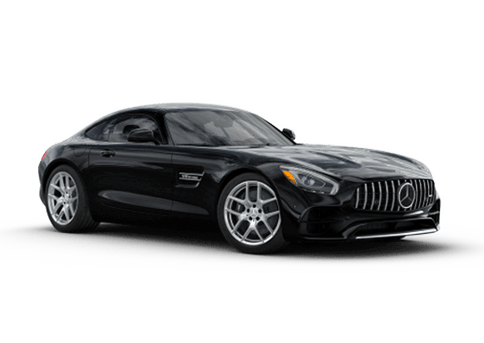 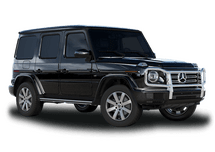 Welcome to Mercedes-Benz of Portsmouth, your source for the latest Mercedes-Benz models in the Greenland area, as well as areas like Portsmouth, Dover, Exeter, Rochester and even Southern Maine. Being part of an auto group that has served drivers like you for over 70 years, we’ve managed to become an expert in providing automotive care that exceeds driver expectations. 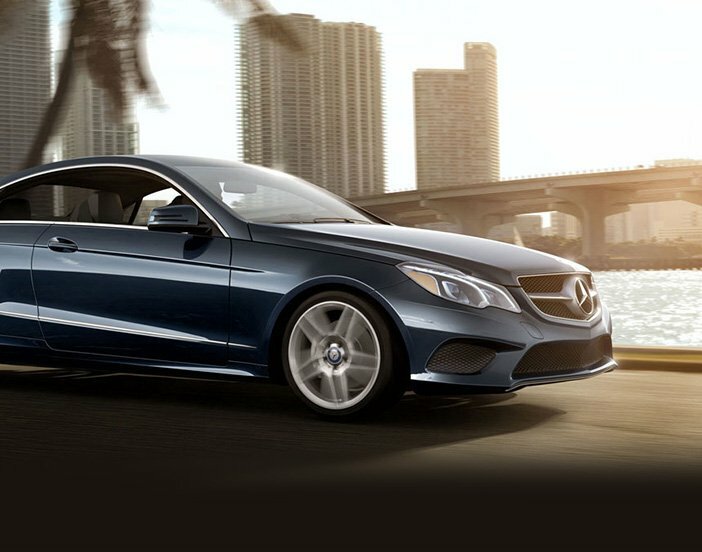 That’s our goal here at Mercedes-Benz of Portsmouth. 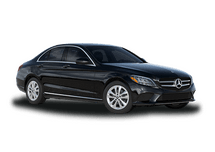 We don’t think of ourselves as being in the car-selling business. Instead, we see ourselves as part of the driver care and satisfaction business. From our well-qualified service staff to our knowledgeable sales team, you’ll find friendly and passionate automotive experts available to assist you. Not only that, but you’ll find a wide selection of vehicles to help you get just the right car for your driving needs, from the latest and greatest Mercedes-Benz models to a huge selection of reliable pre-owned vehicles. 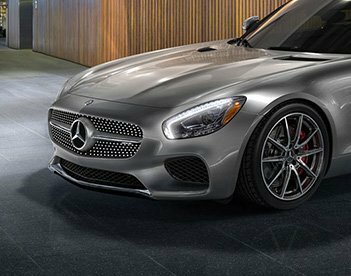 Either way, we can’t wait to show you what’s in-store here at Mercedes-Benz of Portsmouth.